The alleged move to remove the Director General of the Department of State Services, Mathew Seiyefa, from office has been kicked against by Southern leaders. Feelers throughout last week was that with the return of President Muhammadu Buhari from his 10 days vacation in the United Kingdom, the stage was set for the reversal of Seiyefa’s appointment. A story by PRNigeria on Sunday also indicated a move by some powerful forces in the Presidency to have the sacked DG of the secret service, Lawal Daura, return to office. 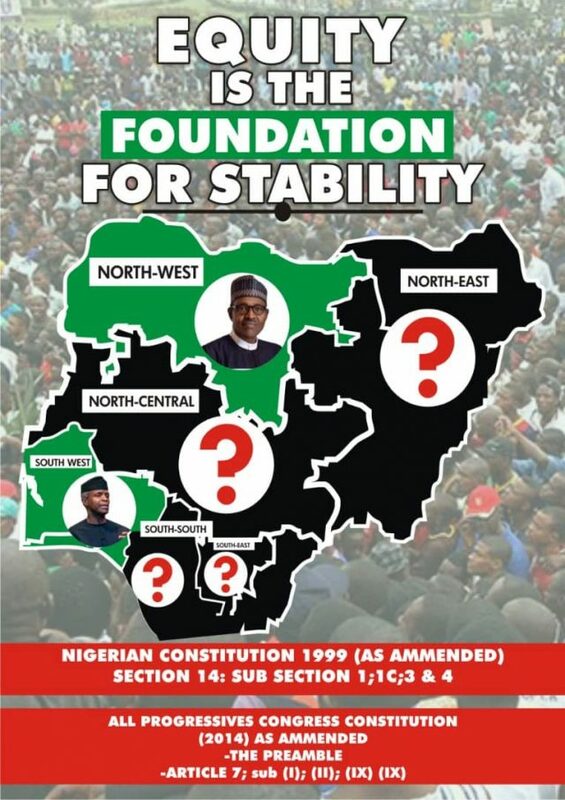 But the Southern and Middle-Belt Leaders Forum has warned against such a plot. It said it was aware of the alleged plot by Buhari’s Chief of Staff, Abba Kyari, to have Seiyefa out of office, warning that it would be resisted. The group said the failure of BUhari to comment on Daura’s removal from office since his return from the UK was a confirmation that he was not pleased with the action taken by the then Acting President and Vice President, Prof. Yemi Osinbajo. It said the removal of Daura could be the last straw that will break Nigeria’s unity. 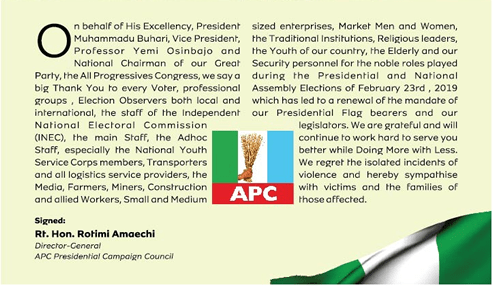 The statement said: “The rest of the country has lived with the insensitivity of Mr President in handling the security architecture in the last three years with equanimity.